Let our team of experts help guide you through legal matters. Allen Young began practicing law in 1971. In his early years, Allen handled many types of cases. However, for nearly the last 35 years Allen has primarily handled injury cases. Randy Kester joined Allen in 1986 and they have been together ever since. After Allen and Randy began their partnership, their practices flourished. Throughout the years Allen and Randy have had the pleasure of being partners with many prominent attorneys. Allen and Randy’s prior partners have moved on to start practices of their own, become city attorneys, judges, and county commissioners. During their time together Allen and Randy have received jury verdicts and settlements in injury cases totaling more than $100,000,000. During that time Randy also handled hundreds of criminal defense cases and domestic relations cases. Mike Black joined the firm in 1998. Mike’s areas of expertise include domestic relations cases, probate litigation and many other types of civil and business litigation. Mike has been an attorney for 27+ years and has represented an estimated 2,000+ clients. Mike also handles many types of transactional subjects such as contracts, real estate, probate and corporate matters. After working in Oregon as a District Attorney and in Utah as a prosecutor with the Utah County Attorney’s office for over six years, Matt Jube joined the firm. Matt’s primary areas of practice are criminal defense and personal injury. Matt has handled hundreds of criminal cases and has tried dozens of cases to juries; both criminal and personal injury cases. Matt has an extremely successful track record in the courtroom. Although it was a difficult decision to leave Springville because of its bonds to the community, the firm simply outgrew its office in Springville. 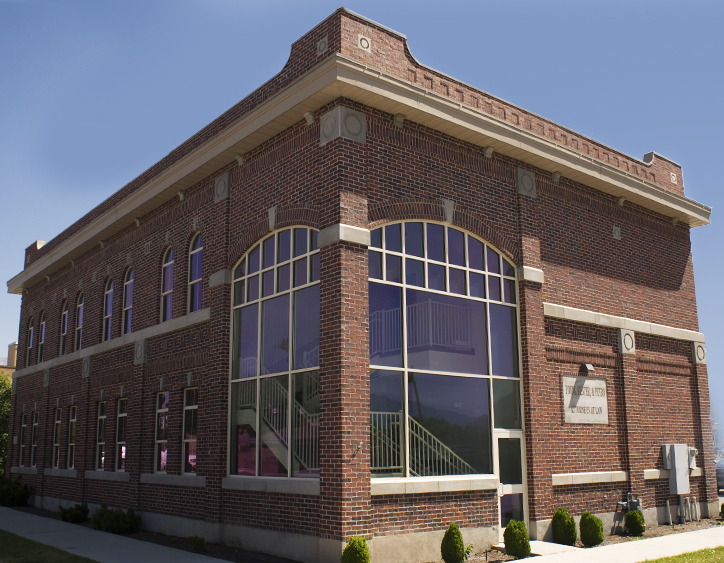 In 2003 the firm completed the construction of its new building in Provo and made the move. Tyler Young joined the firm in 2006 immediately upon graduation from law school. Since joining the firm Tyler focused his practice on civil litigation and injury cases. Tyler has handled hundreds of injury matters since joining the firm. Although most of Tyler’s cases have resulted in successful settlements, Tyler has tried and arbitrated dozens of injury cases with successful verdicts. The five members of our firm have a wide array and successful track record of litigation and transactional experience. If we don’t handle your type of case, our thirty plus years of association with other reputable national, state and local lawyers give us the distinct ability to refer you to one whose experience and reputation will serve your legal needs. Jan Cherrington Ridd has been Young, Kester, Black & Jube’s bookkeeper/office manager since 2001. Her duties include human resources, payroll, taxes and accounts payable. She was born and raised in Springville, Utah and attended Brigham Young University. Jan spent 13 years as a bookkeeper/office manager for A&Y Building Supply. She also graduated from the Murdock School of Travel, and was employed for 17 years as a travel agent for Classic Travel in Orem and Christopherson Travel in Murray. Jan’s extensive experience as a travel agent means she can get any attorney, anywhere, anytime – and back again in a day – even in a raging snowstorm when the airport is shut down…uphill both ways. Jan has one son, Brent, who recently married Aubrie. Jan’s husband is Kean Ridd, a PGA professional golf pro, and together they manage the East Bay Golf Course in Provo. As you might guess, other than her family, Jan’s main interests are golf…and travel. 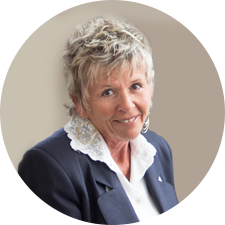 Toni has been with the firm since 1987 when the firm was simply Young & Kester. Because of the tremendous discovery demands of the USX/Geneva case, Toni was originally hired to help administrate this case with over 2,000 plaintiffs. After USX, Toni became the head receptionist and has been loyal to the firm for 27 years. She helps with typing, e-filing, organization, ordering and stocking supplies and filling in wherever needed depending on each individual attorney’s caseload. Toni claims her main job is entertaining clients on the phone and in the lobby, but the firm knows that it is Toni’s knowledge of the area, and the people living in this area, that keeps the firm in touch with the community. She enjoys her work and the people she works with – but her favorite people are her 2 grandchildren and the 9 others that call her “Grandma”. She enjoys reading, yard work, and supporting her family in horse jumping, baseball, basketball, soccer, camping, traveling or anything else her family does. 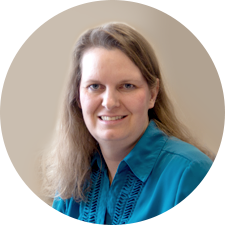 Diane Keyser has been a Legal Secretary with our firm since October, 1993 and has 27 years of experience in the legal field. The cases she assists with are Family Law, Criminal Defense, Wills, Probate, Guardianships, Personal Injury and Adoption. 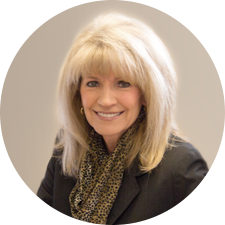 Prior to working in Utah, she worked at firms in California which specialized in Insurance Defense and Subrogation. Her favorite activity away from work is spending time with her husband, Doug. She is a preparedness person and enjoys learning, reading, walking, hiking, gardening, cooking, and beekeeping with her husband. 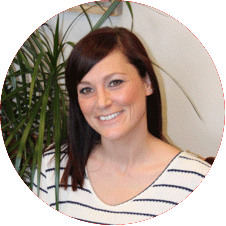 April has a background in dental assisting, which has helped her learn about the importance of insurance and billing. She is passionate about her family. Her family includes her husband, Ben, and four children: Taylor (13), Corben (11), Gavin (10), and Sienna (6). April is a huge fan of the Washington Redskins football team! She travels to see them and never misses a game.